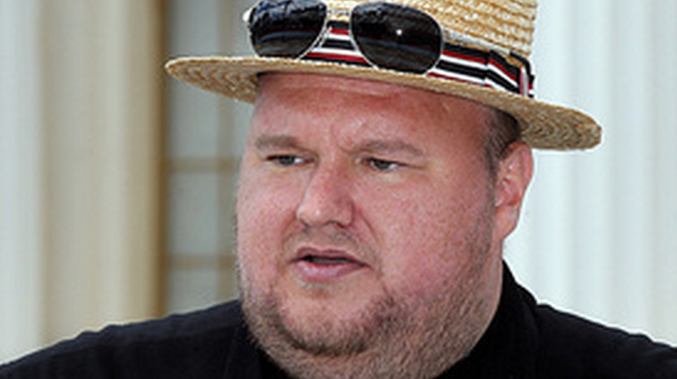 INTERNET millionaire Kim Dotcom has vowed to help fund Team New Zealand's next America's Cup campaign. The team's future hangs in the balance after Oracle Team USA retained the Cup in San Francisco yesterday, with boss Grant Dalton's position uncertain and the Government yet to confirm whether it would fund another tilt. The Government stumped up $36 million for the latest campaign, but Prime Minister John Key yesterday said decisions were yet to be made about whether it would help again. However, he indicated it was likely, and hoped to discuss whether another campaign was possible. 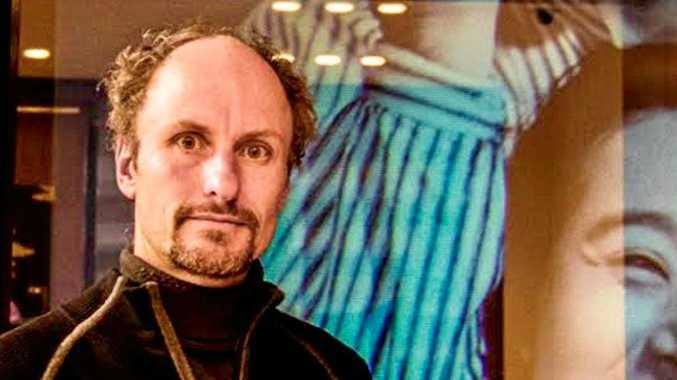 Internet entrepreneur Dotcom, whose relationship with Mr Key has been tense since the GCSB spying revelations, today said he would back Team NZ if the Government did not. The Mega founder said on Twitter: "Prime Minister John Key says no more funding for Team NZ? I say #Mega will become a Team NZ sponsor & we will win next time. #AmericasCup." Dotcom told One News he would pump millions into the campaign regardless of the Government's contribution. He had not discussed it with Team NZ but said there was no better brand to be associated with, and he liked the idea with going up against another technology entrepreneur, Oracle boss Larry Ellison. Dotcom told One News he was impressed with the team's skill and like most New Zealanders he had been glued to the racing for the last fortnight. The German national is facing extradition to the United States on internet piracy charges relating to his recently rebooted Mega internet service.